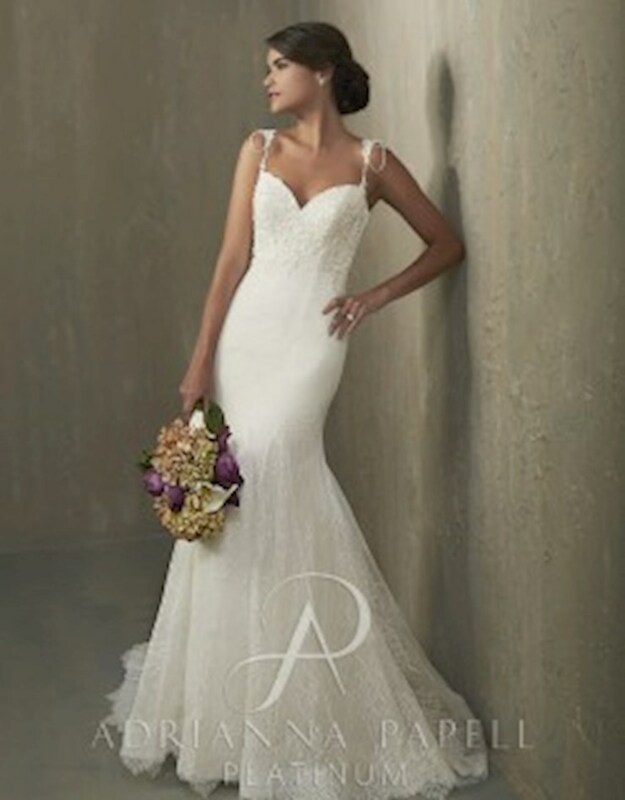 Adrianna Pappell specializes in accentuating a woman's beauty inside and out with her wedding gowns. 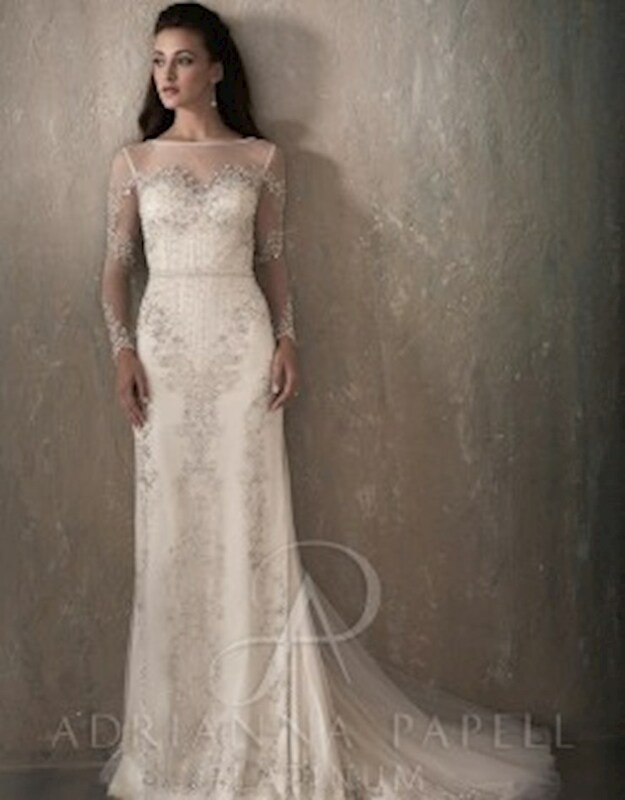 She strives to empower women of all ages and silhouettes to feel confident in her exquisite designs. 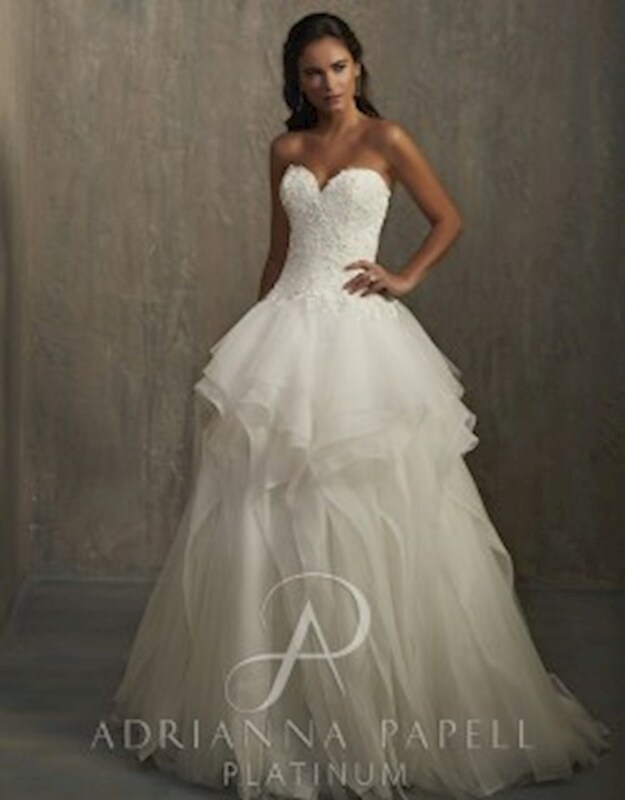 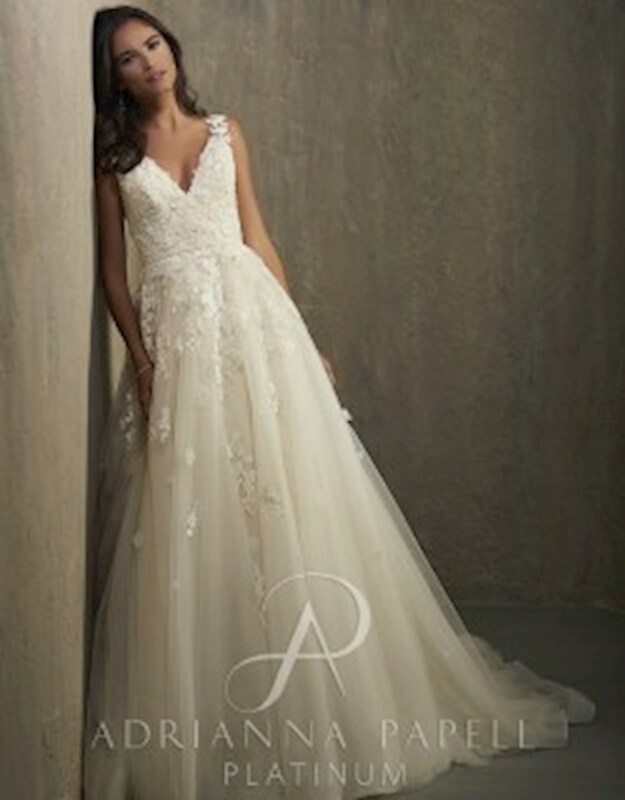 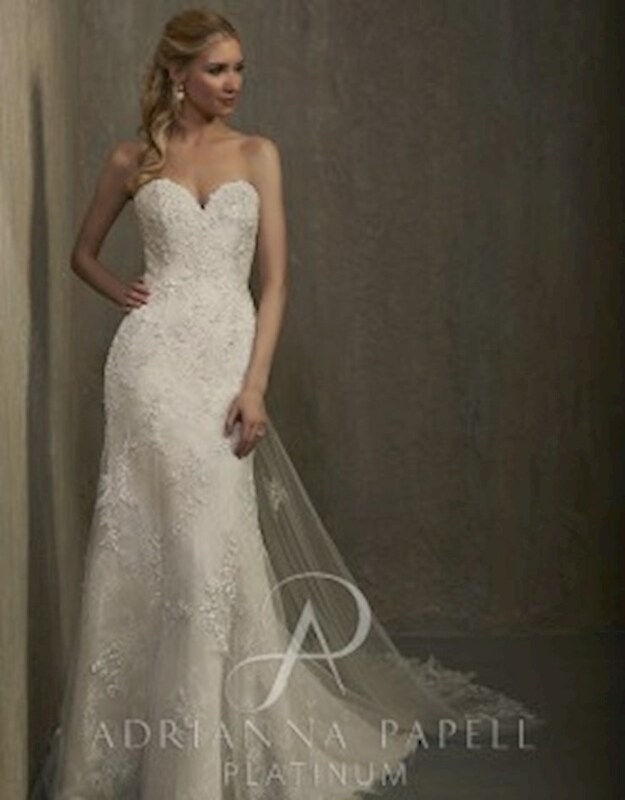 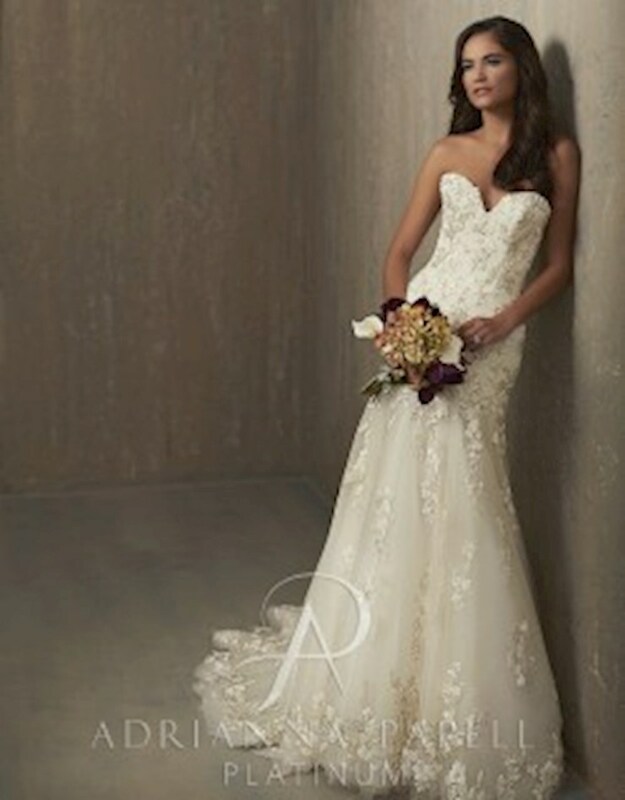 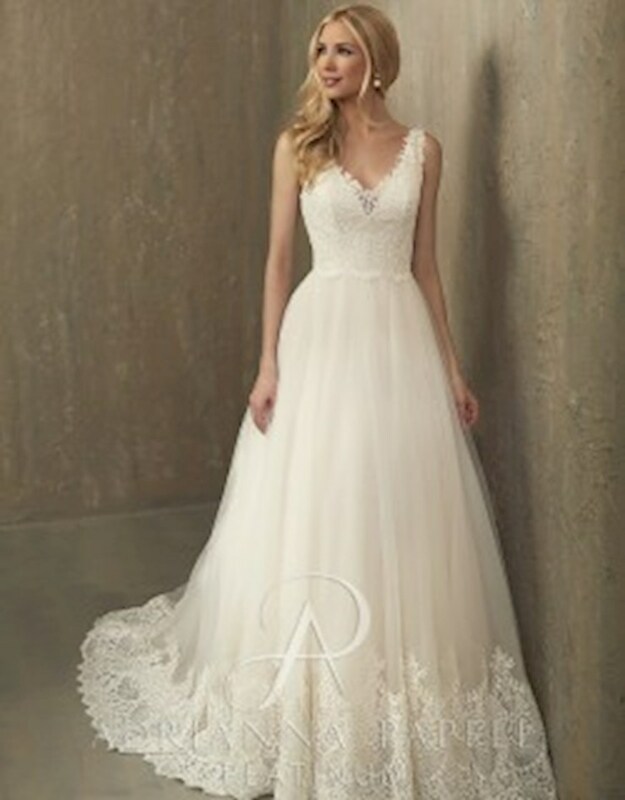 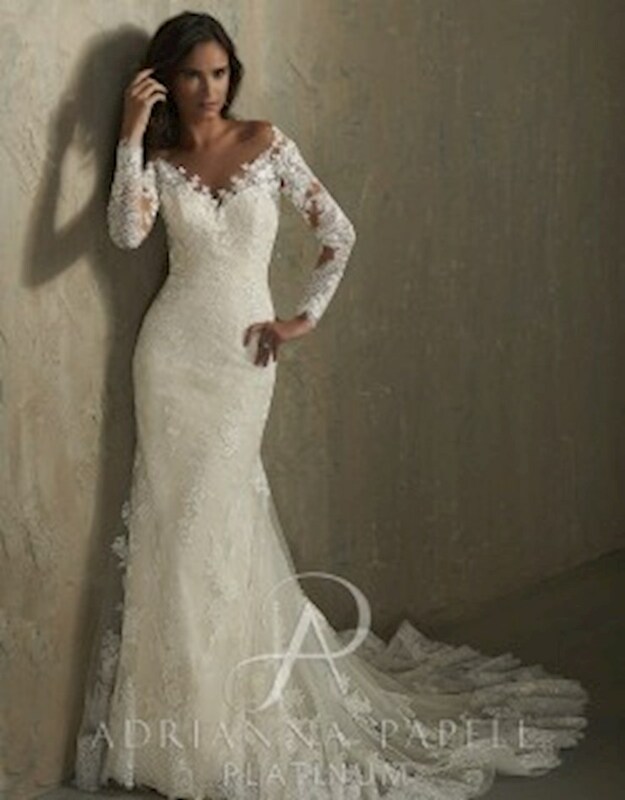 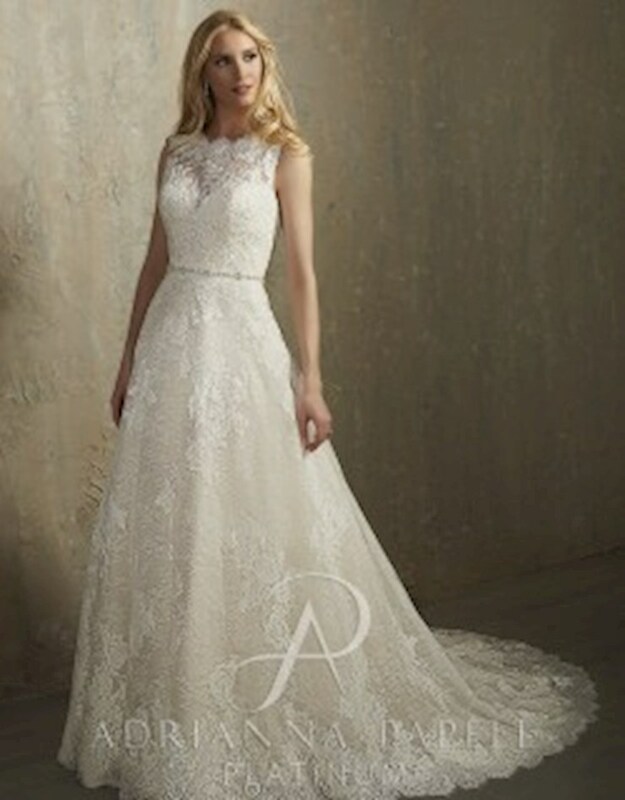 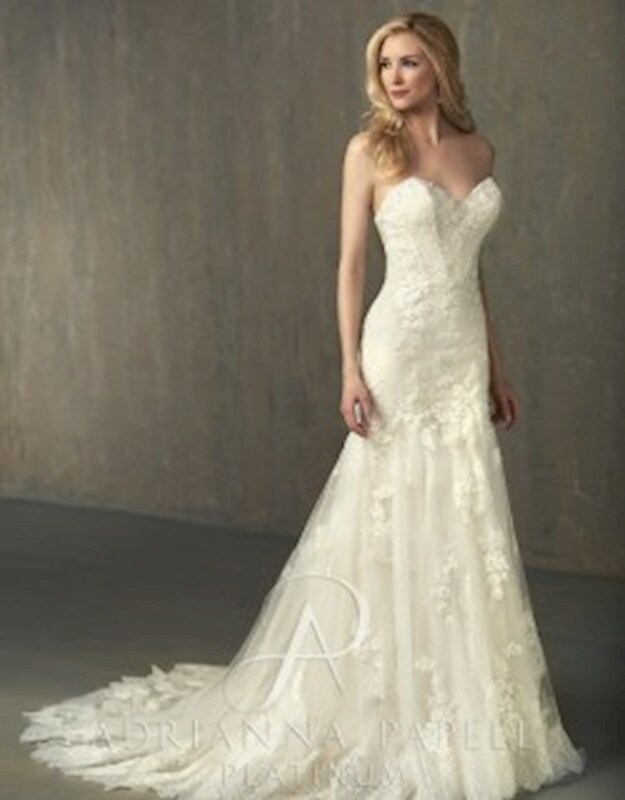 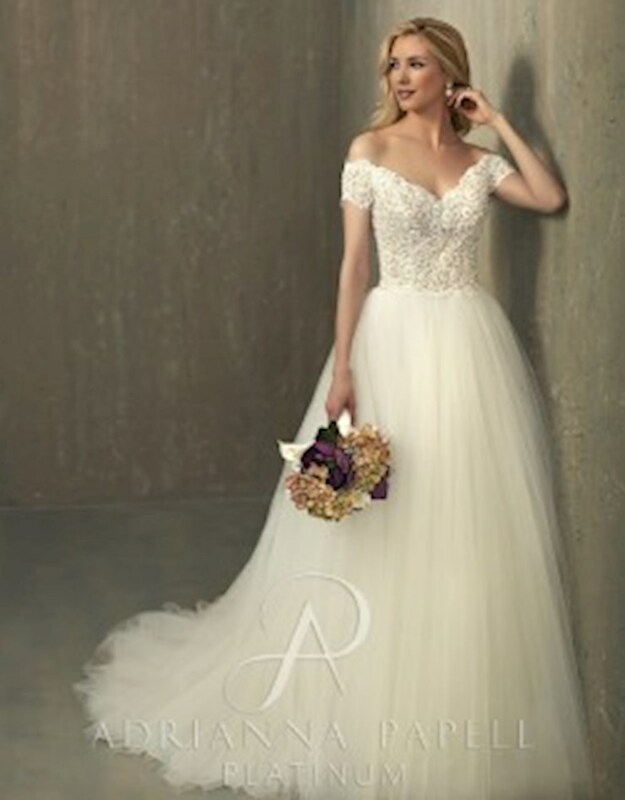 An Adrianna Pappell dress on your big day will not only look special; it will feel special. 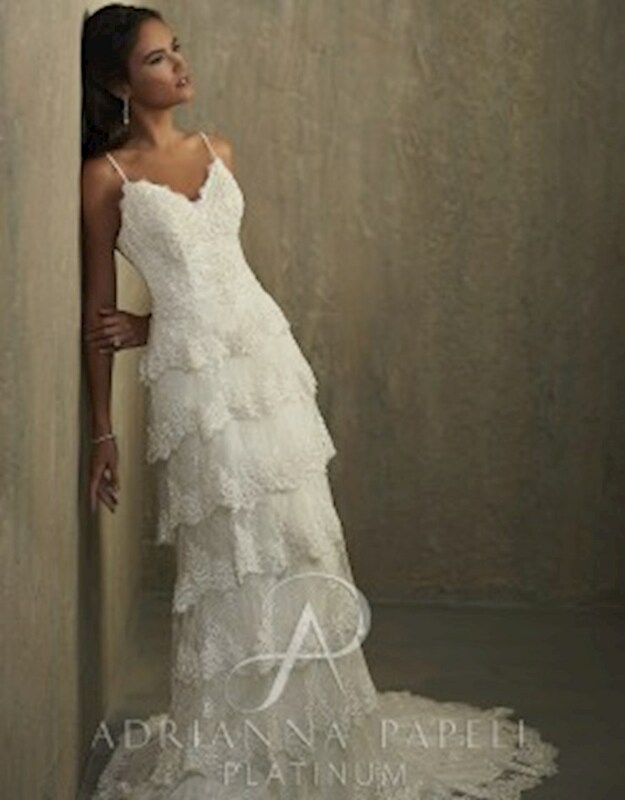 Visit one of our showrooms in Glasgow, Louisville, Bowling Green, or Owensboro, Kentucky to try these unique designs on for yourself.